Pukka = real, genuine. Also associated with a brand of pie favoured by Britons, probably soldiers too. 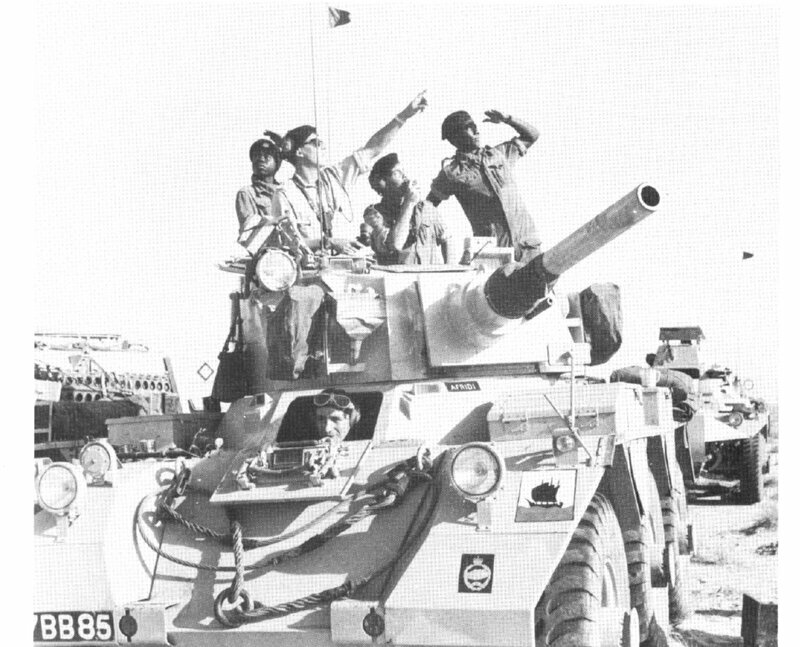 The Tank Museum and regimental archives will hold photos of Saladins in pukka markings. I've found many vintage photos of solid colour Saladins in middle eastern countries. I also see some done in a camouflage paint. but I can't decide whether to do a solid colour or sand/camo version? The solid colour is the easiest to tackle (in a paper model). Because unlike a plastic kit, I have to install the final paint scheme and artwork. And that means I have to line up all the camo pattern across hundreds of parts while those parts are still unassembled. Its challenging and time consuming to get it right. But if the bi/tri colour is more fitting over a solid colour, then thats what I'll do. Any suggestions on a particular Saladin? Either scheme will be acceptable. I think they look quite smart in solid tan. Solid Tan? What colour is that? Which army? for now, i've gone ahead and placed the typical front decals on my model...and included a union jack on the left fender. This didn't seem like an out of place decal, and would appeal to many modellers. That made me chuckle, I am sure you are right that it would appeal to many modellers. There seems to be no limit to national pride as there is a propensity for restored vehicles to display the national symbol irrespective of the theatre that they wish to represent. "National distinguishing symbols. These symbols will be used only in those theatres under NATO command where forces of two or more nations are operating." At the time the Union Jack transfer was to be 6in x 4in but this was amended to 6in x 3in in 1971. I can't recall having seen a picture of Saladin in service so marked. Although I am not a modeller I have to say I am in awe of your skill & attention to detail. I look forward to perhaps one day seeing a Humber Pig given the same meticulous attention. Perhaps a FV1609 would be novel or even a production Mk 1, but I think Mk 2 gets a bit over played. 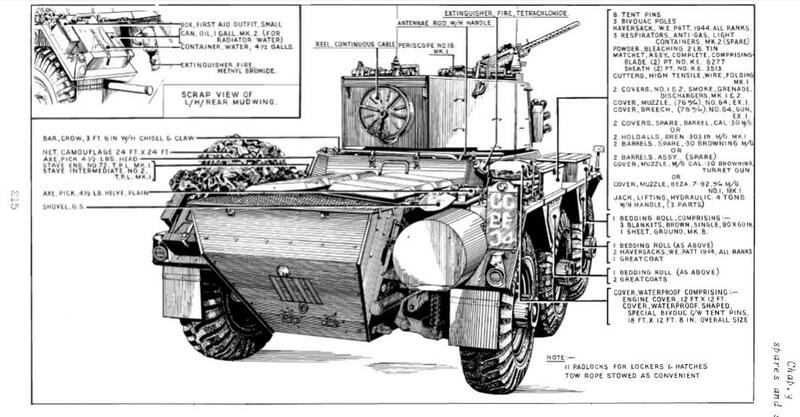 but some modellers might also build a Saladin in "civilian" duty. Looking like a restored or display vehicle. A "street custom" you might say. When I put out my PT boat model (American Elco 80ft Torpedo Boat) I focused on two basic designs and released two kits. and how it looked after the US Navy put it into service (painted solid Green). *Some Boats got painted a slightly different colour green, some got various camouflage patterns, and some got disruptive schemes. Some went back to Gray. Because I got requests for specific PT Boats, I also included, in the kits, Parts with markings to produce three different actual PT Boats. Basically just the Registration numbers (PT103, PT109, PT157 etc) and in one case, a small "noseart" for the Bridge. the main purpose was to represent a USN PT Boat in general. Thats my same approach with this Saladin. I noticed various modifications and tried to settle on certain details that wouldn't be out of place. And just leave it up to the builder to make any further modifications if necessary. Back on the topic of a Stone colour Saladin...I'm assuming from the information, that these are British Army Saladins in Libya? Sometime around the early to mid 1960s? This would be a great option and I could create a solid colour Saladin respective of that period and location. Although I would still like to include a markings package for a Saladin of that time and place. 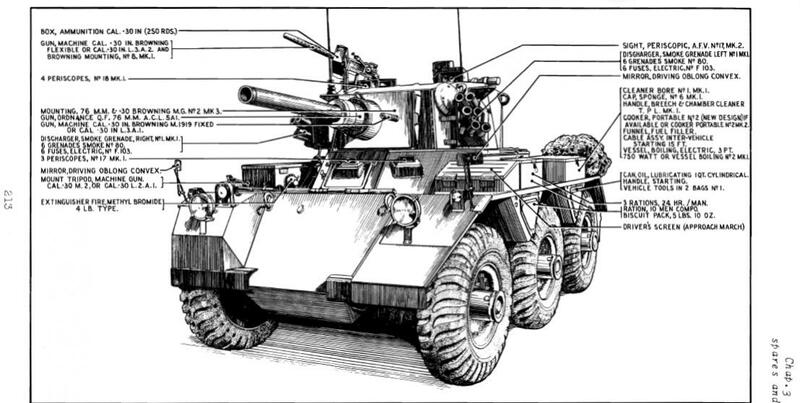 BlueBelle...Do you have photos of one particular Saladin, where I can see the entire vehicle, its load-out and all markings? If so, and are willing to share, will you email me those photos? Saladins in Light Stone as featured in my thread were first in Libya late 1959 to late 1962 with 2RTR. 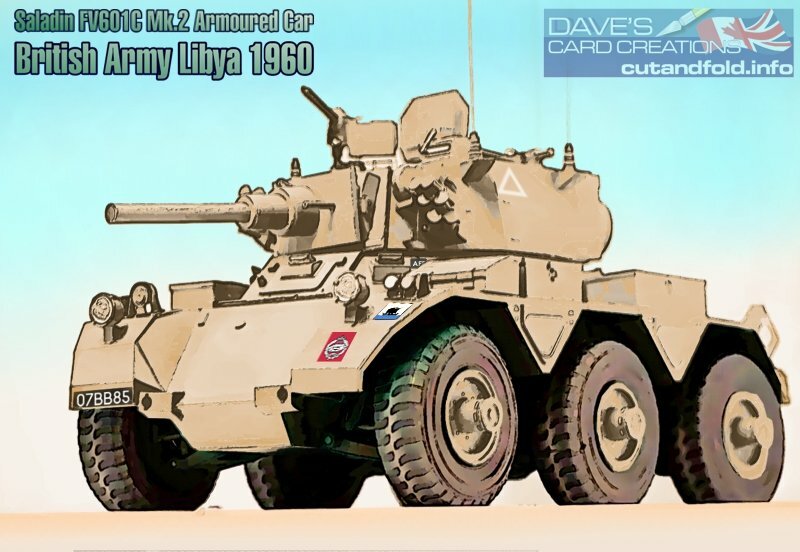 The same vehicles were passed on to 14/20 Hussars for use in Libya, and then on to 5th Skins. I have seen a photo of Saladins being shipped out of Tobruk in 1969/70 adorned in Light Stone and DBG or possibly Black camouflarge. I may get round to Saladins with 14/20 H in due course. My photos of Saladins do not provide all round views of any one single vehicle, so one would have to have a series of photos of different vehicles to build up what any single vehicle stowed externally or what markings it may have worn. Those photos are appearing from time to time (still got many hundreds more of Libya vehicles to scan/resize, annotate etc) on my Tripolitania thread. Any specifics regarding any aspects of Saladins in Libya I'll address in that thread in a bid to keep the sandy-coloured stuff together in one place. There's information aplenty there on unit markings and more appearing all the time. I take it you have the external (and internal) stowage diagrams from the User Handbook? Wow I could have used those images. Although I collected plenty of stuff from the web. I saw a User Handbook for sale on ebay...almost bought it...but I was nearing completion of the model at that time, so I didn't bother. Maybe next time I see one, I'll grab it if the price is right. I've sorted out the colour...already created my weathered look and test coloured one part of the model. and recolour everything for the second kit. I won't be worrying about any markings until I'm done, so I am sort of jumping the gun here, sorry. I'll watch your thread and get back to you later on...maybe you can help me nail down a few markings at that time. 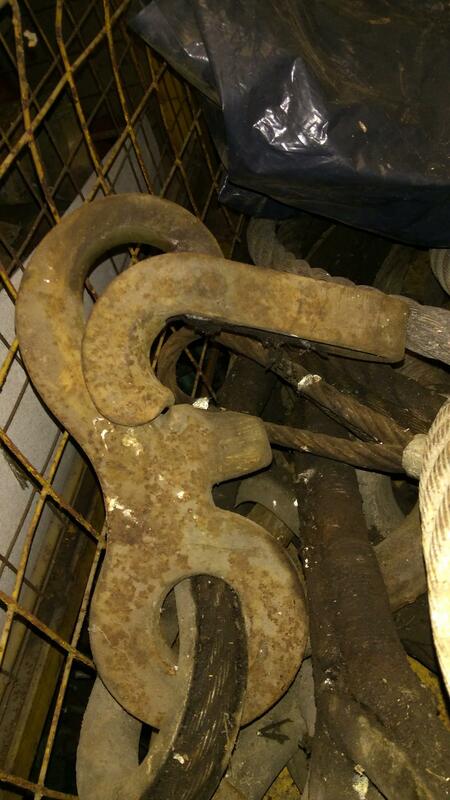 Heres another question...maybe someone has one of these Hooks or a clearer photo? I'm adding some basic parts to my kit, so builders can create the Tow Cables for the front of the Saladin. Just like I did in my Centurion kit, I've created simplified paper Eyelets and Cable Wraps. Once combined with some twisted Cord (2mm string, rope), a simulated Tow Cable can be put together. Anyway, I notice on the original Saladins, the Cables are hung on the front Brackets using a Hook of some design. 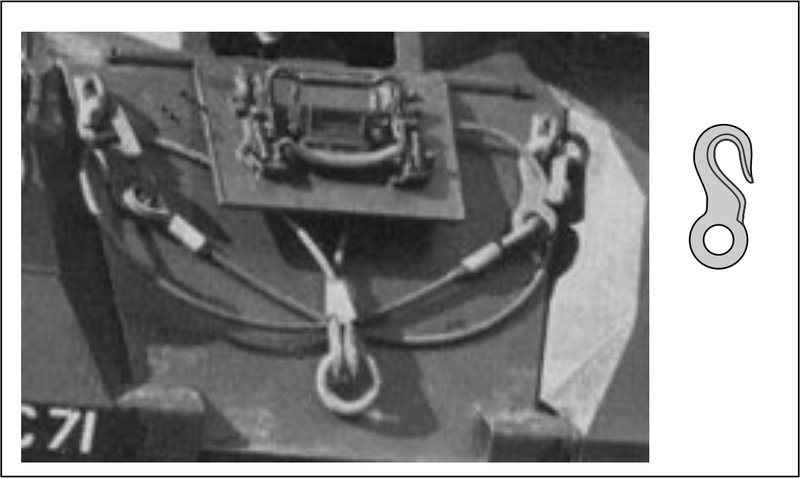 In all restorations, they use a D Shackle to store the Cables, but not on the original vehicles. I'd like to use the Hook design. I can't make a D Shackle from paper...but I can create a laminated Hook. 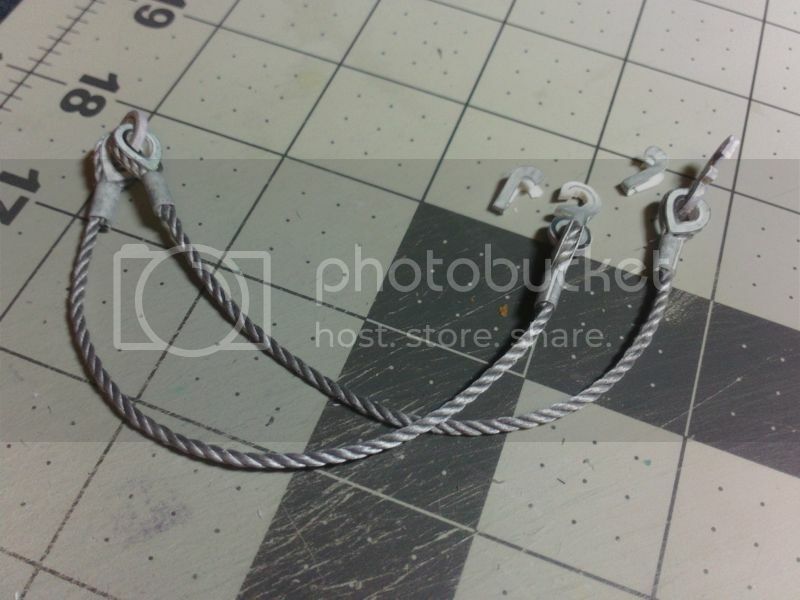 But I need to see a clearer photo of one of these Saladin Cable Hooks. In all my reference photos, I haven't one good picture I can use to get the artwork right. 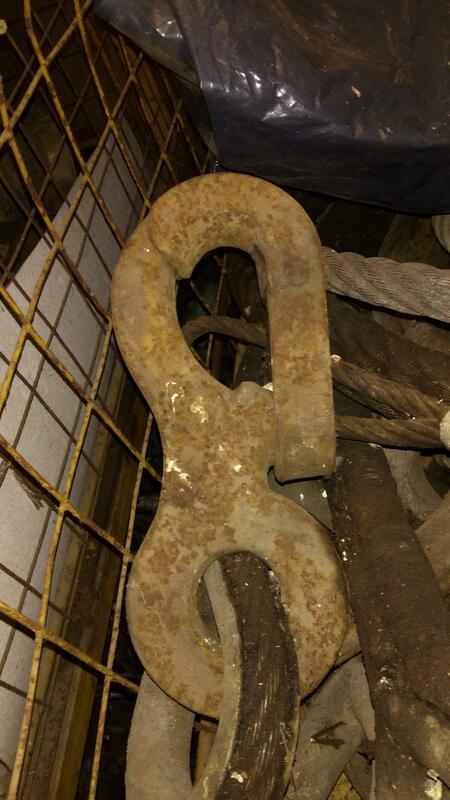 there seems to be some sort of safety lock on the Hook? 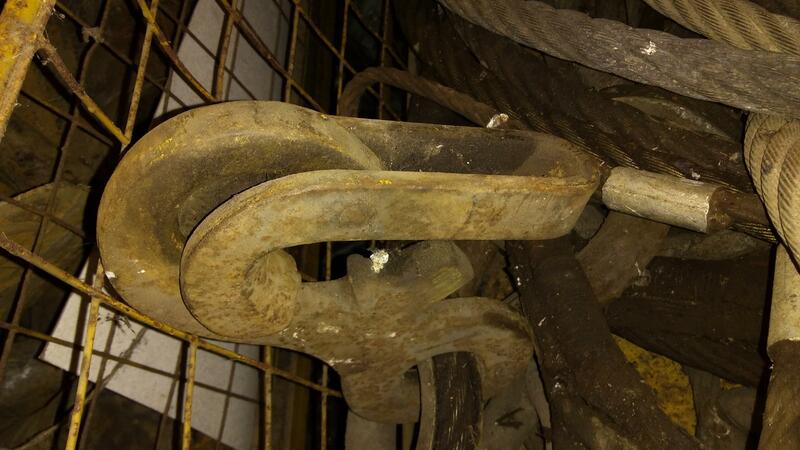 These are the Cruiser tank hooks, larger than the Armoured Car ones but exactly the same shape and style. See what you can do with some paper and string?! Very small parts...a pain to assemble! but the end result is pretty good. Next task is to try them on the model itself. Waiting for some materials to finish making the surface connectors. Will you add some rust on it? I mentioned it because a winch cable gets rusty easily. and been displayed at a number of model events with great feedback. and I tried a new clearcoat spray that leaves a semi-gloss sheen. I really like the results, and I wish I had tried this earlier. In fact, I am going to apply the same touch-ups and clearcoat to my big Centurion model. Anyway, I am finally finishing up the Desert Stone/Sand version of this kit. And I have settled on a particular solid colour Saladin from 1960.
and another Patch that I can't identify. but I can't remember where or what for. Anyone hear have any knowledge? Not only am I trying to verify the basic artwork, but I need to verify the colours used. If you go to the Archaeology thread, two up from the model one and then go down three places to the Libya/Tripolitania chat, I'm sure there was discussion of that emblem. Strangely, started by a Canadian member. I don't have time to go through it now, but I'm sure it will be worth your while. haha I knew I had seen this patch somewhere! Member "Blue Belle" has it has their avatar!! I will go through the "Research" thread and try to find the discussion. But I'll also contact Blue Belle about the avatar. I have all I need regarding the Barbary Dhow flash based on the Tripolitania District badge. Found some clear artwork, in colour, so I can recreate an acceptable fascimile to use on my model. I'm glad you got what you wanted. My memory is usually a bit suspect (getting old), so that was a result for both of us! Now I am off to finalize my second Saladin kit and get it into the shop before Xmas!